Located off Routes 2 and 41, our Super 8 Escanaba hotel is minutes from Little Bay de Noc. We are less than 10 miles from Delta County and West Gladstone Airports. 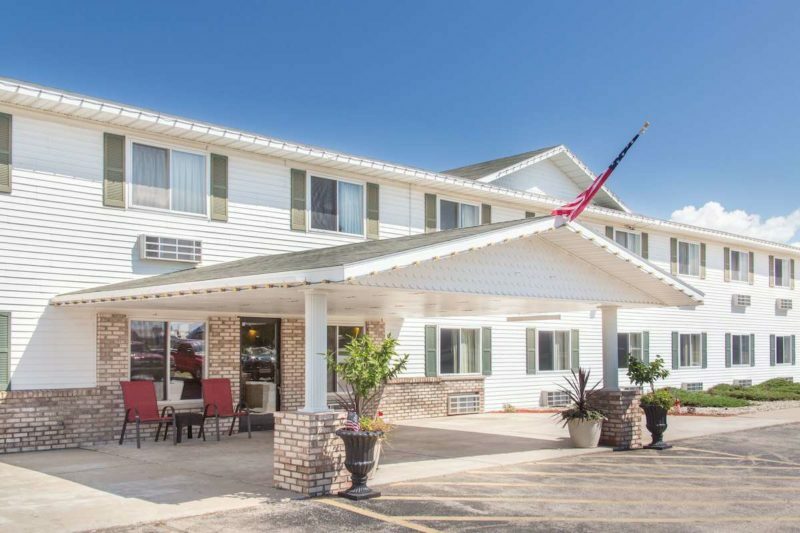 With comfortable, convenient amenities , our hotel is the perfect choice for business and leisure travelers alike.